Yesterday, we celebrated Palm Sunday. For our family, we actually attended Saturday night. Mass was presided over by the Archbishop who elected to give his homily after the initial reading from the Gospel of Luke. As I wasn’t prepared for that shift in position, I didn’t take notes like I sometimes do. 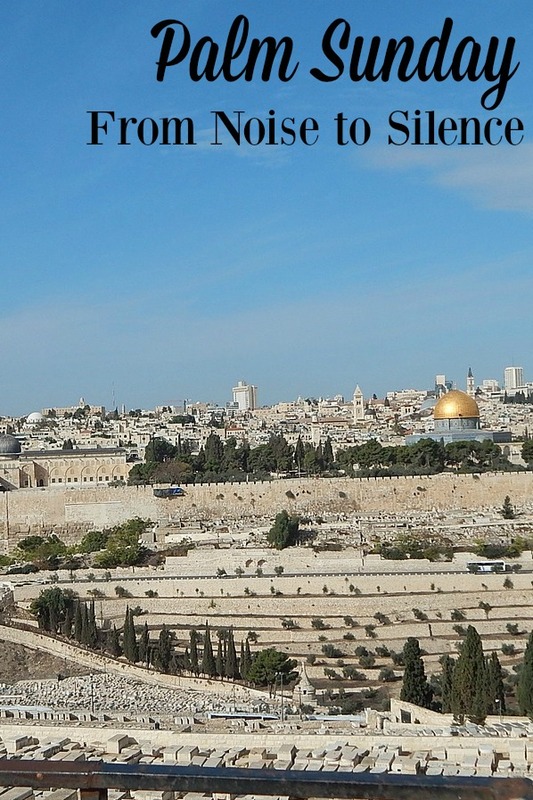 However, I did take a moment to jot down Palm Sunday from noise to silence. The entire liturgy for Palm Sunday reminds us of that progression. 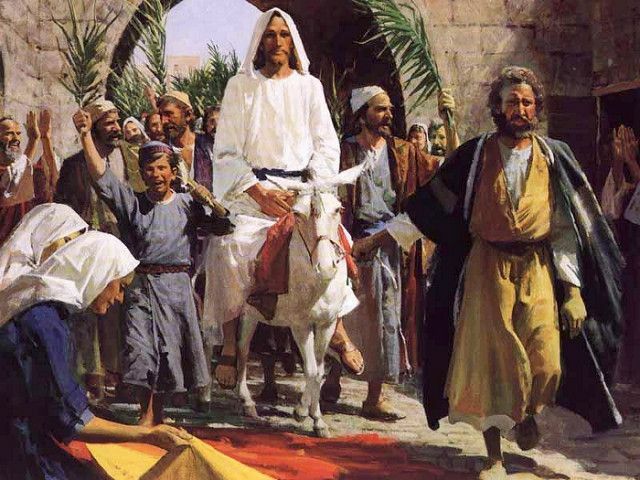 Christ entered into Jerusalem riding a donkey with crowds shouting excitedly and laying down their cloaks on the road ahead of him. For that short time, Jesus was like a modern day rock star with throngs of fans lining the path. (Luke 19: 28 – 40) We joined the celebratory feel by waving palms that are blessed by the deacons while we sang. Yet, the party like environment did not last. Rather, the same crowd of people who treated him like royalty would turn on him. Even his beloved disciples would be challenged in ways they never imagined. 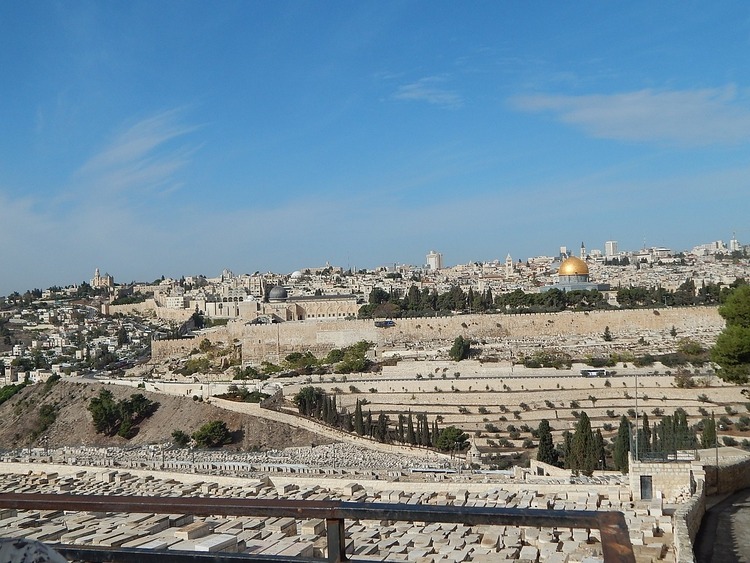 This is reflected as we hear from Isaiah 50: 4-7 which foretells the path Christ would walk. 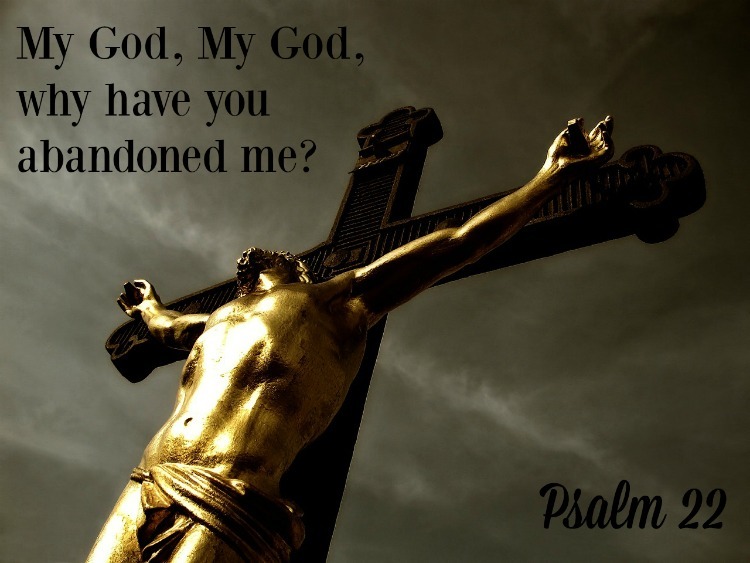 Psalm 22 predates Christ’s crucifixion, but will be echoed in his words on the cross. Philippians 2:6-11 reminds us of Christ not grasping hold of his equality with God, but rather emptying himself in the form of a slave and being obedient to God to the point of death, death on a cross. Finally, we have the retelling of Christ’s persecution and death written in Luke 23: 1 – 49. Everyone in the congregation is invited to actively participate in the Gospel reading with key phrases from the crowd given to us to read aloud. 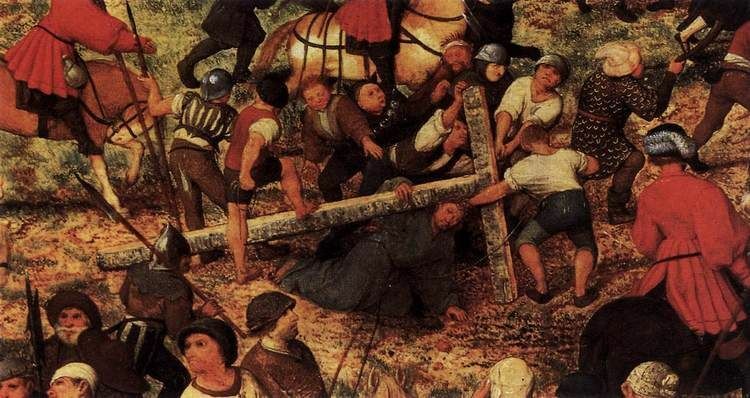 This is a reminder that we could very well have been a member of the angry crowd calling out to free Barabas and crucify Christ. Even the conclusion of the Mass this weekend ended on a more silent note. The narthex which normally houses tables and chairs to encourage the congregation to visit after Mass was bare except for the containers with the palms. And, we sang the familiar Jesus, Remember Me verse several times in lieu of a full hymn. 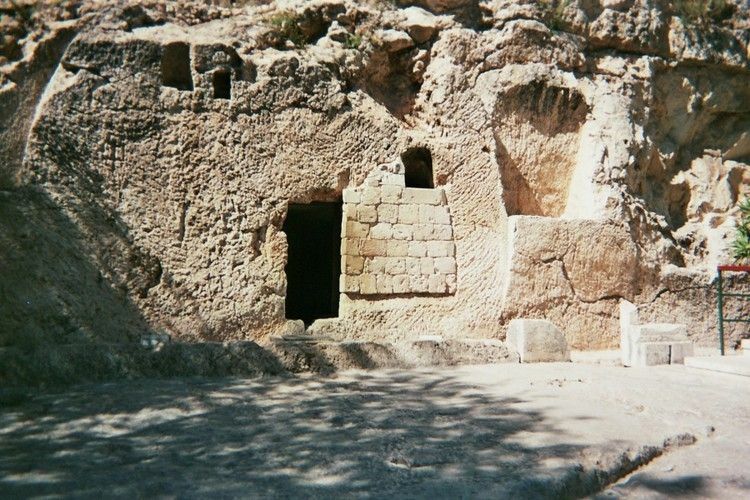 We are reminded of the silence after Christ had died and was laid in the tomb. All of this served to prepare our hearts for the final days of Lent, the Triduum, and finally the great celebration of Easter Sunday and the Easter season which lays before us. The other note I made from the Archbishop’s short homily was an invitation. We were invited to take time for silence during the busyness of our week. For me, this quiet time will hopefully include some time to write the reflective posts which have been bouncing around in my head for weeks. How are you approaching the end of Lent? This post is linked up to 40 Days of Seeking Him Lent 2016. Visit the Palm Sunday anchor post to find more content related to Lent and Easter.